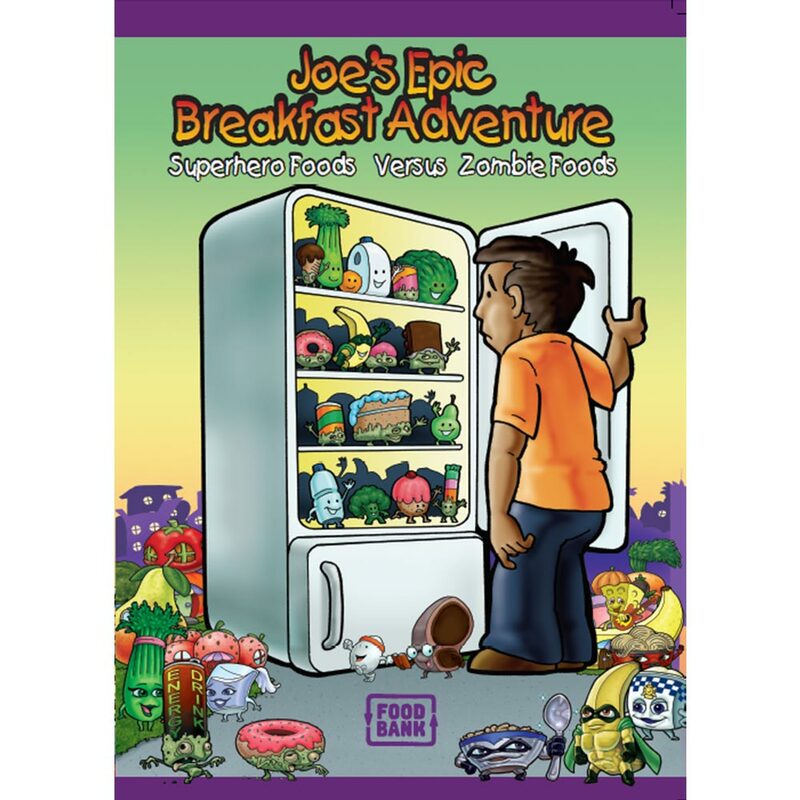 Story books Archives - Superhero Foods HQ by Foodbank WA! 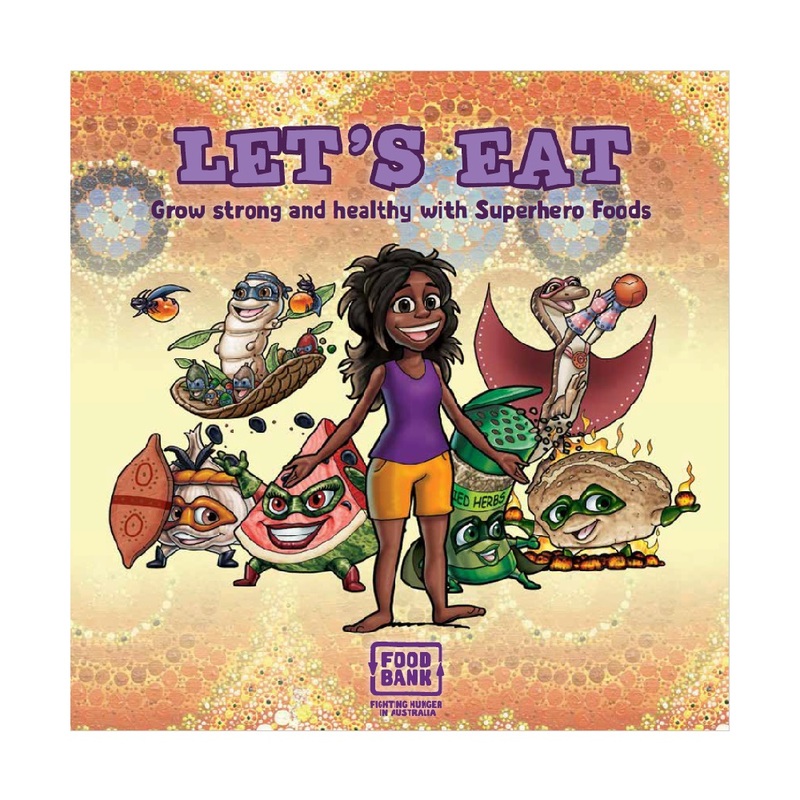 Beautifully illustrated story books developed to educate young people about healthy eating, written by Accredited Public Health Nutritionists. Come on a fun food adventure with us!